In March I launched my brand new website, and to celebrate, I ran a series of awesome giveaways on my Instagram account. 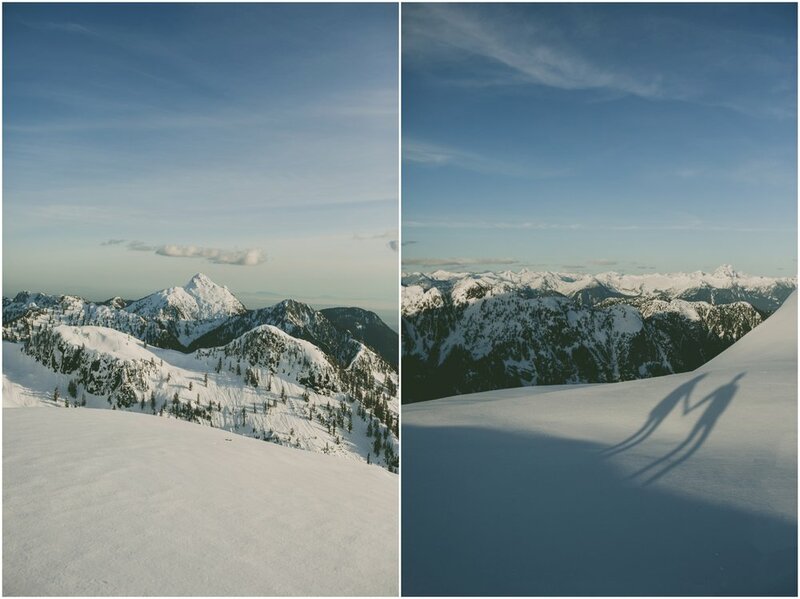 I teamed up with the amazing Sky Helicopters to give away a mountain top photo session to one lucky couple. 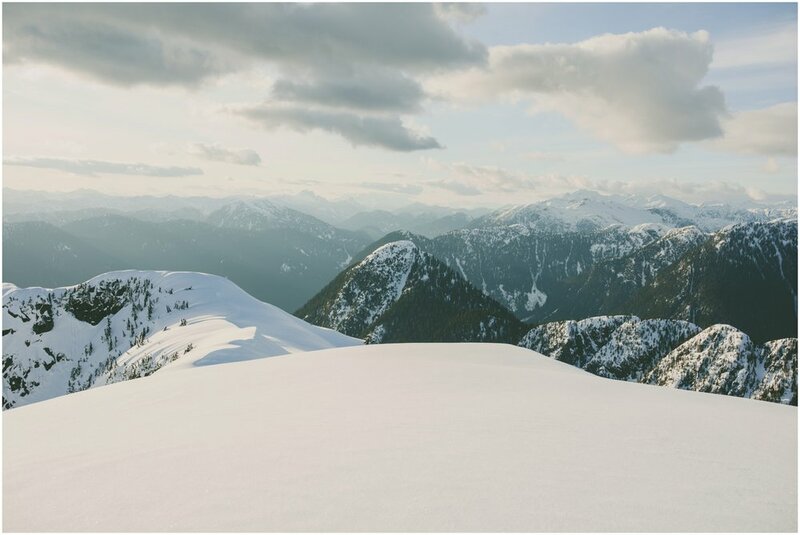 We luckily had a break in the weather this past weekend, so we flew our winners, Tas and Jack out to a peak in Pinecone Burke Provincial Park and created some beautiful images of the two of them! It was a blast getting to know these two. Jack is from England and Tas is from Ontario. These two met as hiking buddies and their first 7 dates were spent hiking together (hello, these two are my kinda people!). They're big fans of dogs (another point in my books) and are so sweet on each other. We had such an epic flight and shoot together in the snowy back country.